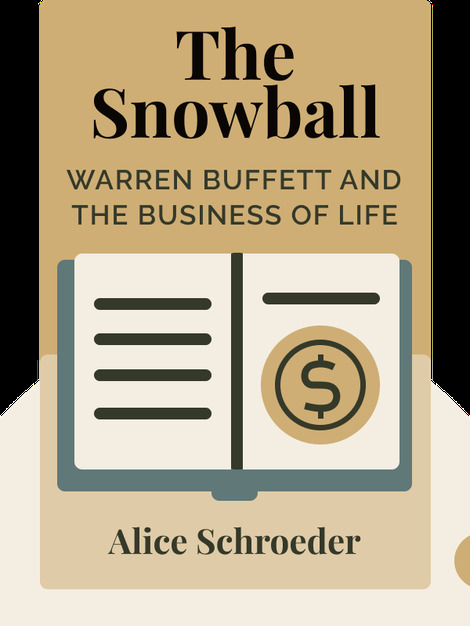 The Snowball (2008) offers a revealing look at the life and times of one of modern America’s most fascinating men: Warren Buffett. Find out how this shy and awkward man earned his first million dollars and how following a few fundamental rules enabled him to become the world’s wealthiest man. 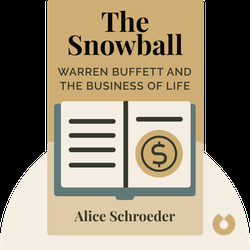 Alice Schroeder began her career as an insurance analyst before taking Warren Buffett’s suggestion and becoming a full-time writer. She is currently a columnist for Bloomberg News. The Snowball was named one of the ten best books of 2008 by Time magazine.